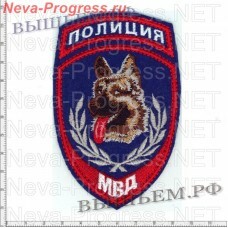 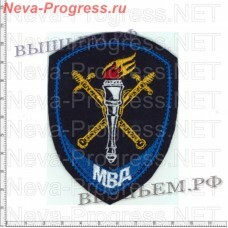 Patch Moscow Academy of the Investigative Co..
Patch police new model for employees having ..
Patch police new model for employees of depa..
Patch police new model for employees of the ..
Patch police new model for staff support for..
Patch police new sample Canine service MVD ..
Patch police new sample constant and variabl..
Patch police new sample for employees of dep..
Patch police new sample for employees of private security. 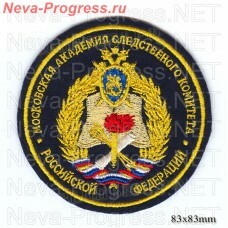 Patch police new sample for employees of pri..
Patch police new sample for the units of Gos..
Patch police new sample investigative unit i..
Stripe police have a special role in the official hierarchy of the interior Ministry. 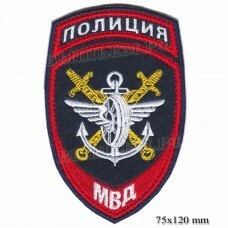 If military patches before were made of lace or braid, then over time technology has changed, but their applications are not limited to the army and Navy. 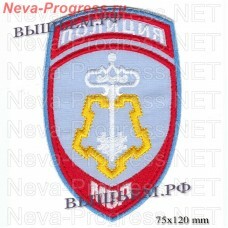 Now the rules of wearing military uniforms is governed by the wearing of distinctive marks in the different civil departments. 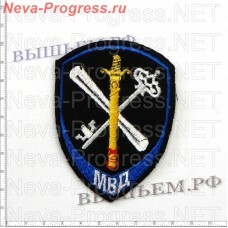 Stripe police state sample – a mandatory attribute of everyday and dress uniform of the interior Ministry and they are used with bright and contrasting colors. 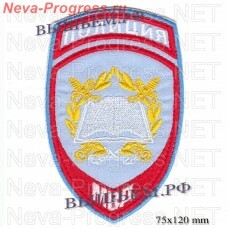 The necessity of securing the highest standards of quality and widespread service of the stripes has stimulated the improvement of the production technology. 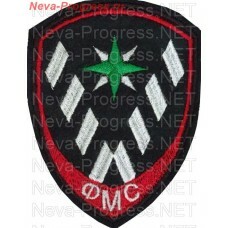 Today stripe MVD can be embroidered directly on wool jackets, tunics, shirts or fabric with a Velcro fastening or adhesive. 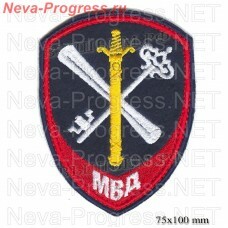 The main advantage of the embroidered sleeve insignia is their resistance to fading, moisture and other adverse factors. 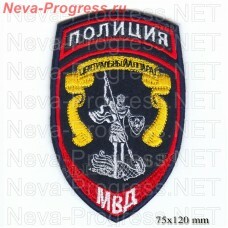 Today stripe MVD in Saint-Petersburg are manufactured using high-precision embroidery equipment from durable polyester or metallic threads. 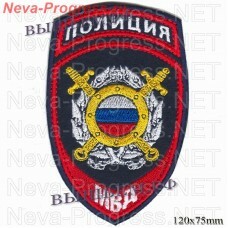 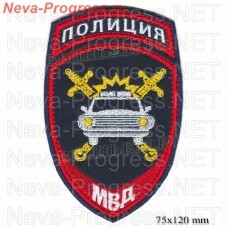 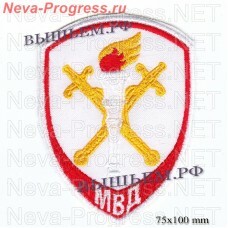 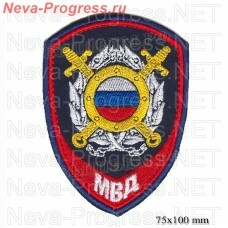 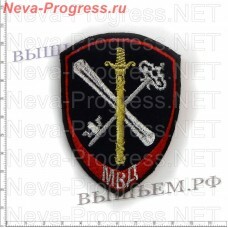 Possible orders of bulk embroidered patches for new forms of police.